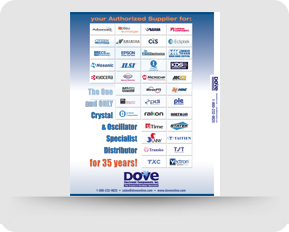 Dove is an authorized programming facility for CPPL low jitter programmable oscillators. In-Stock now with a 1-2 day lead time. Buy online or request a quote.